Spirituality. What is spirituality? I can only tell you what it means for me; spirituality is the understanding that we are divine beings having a human experience. 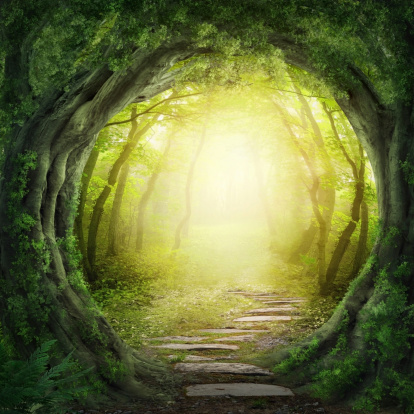 Moreover, the purpose of practicing spirituality is to find our way back to our divine center of love, which lies within our hearts, and to create our reality, our world, from that divine center. Spirituality is not passive but demands that we actively participate in our awakening and eventual reunion with our divine….. Welcome. 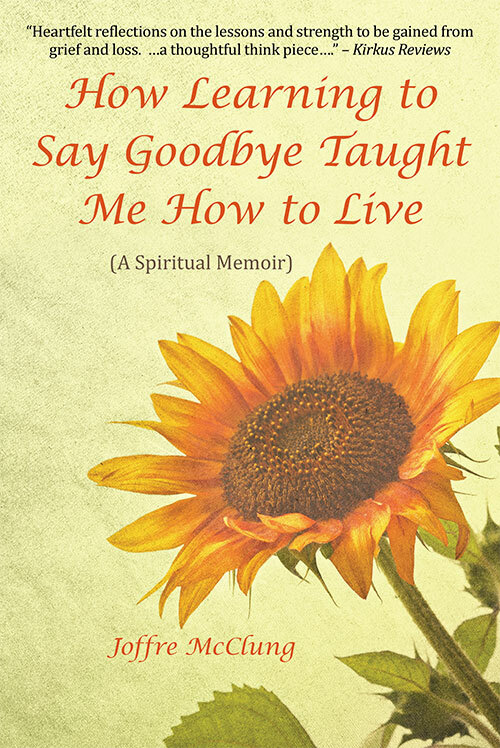 My name is Joffre McClung, author of How Learning to Say Goodbye Taught Me How to Live. 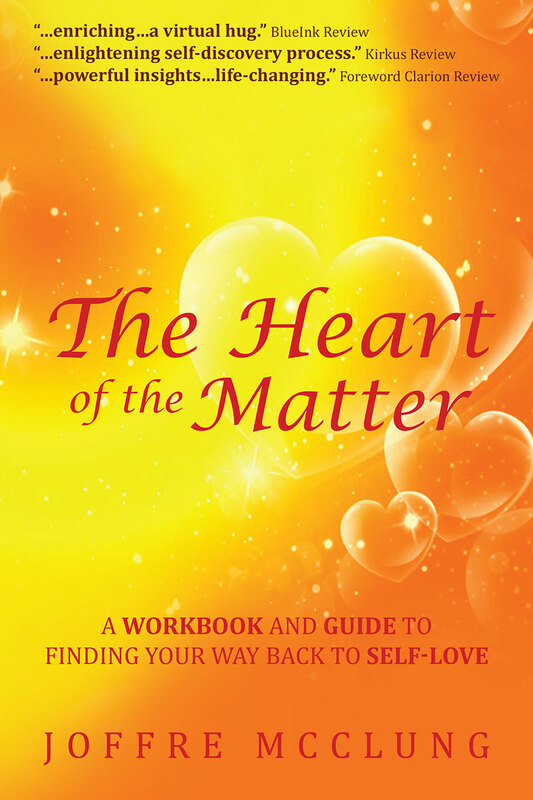 I’m so happy to have you as a visitor to my blog about my new book. This project is very special to me, and I hope to share some of that excitement with you here. I’ll be using this blog to interact with you about How Learning to Say Goodbye Taught Me How to Live, expanding on some of the topics in…..